...and their impact on each of us. 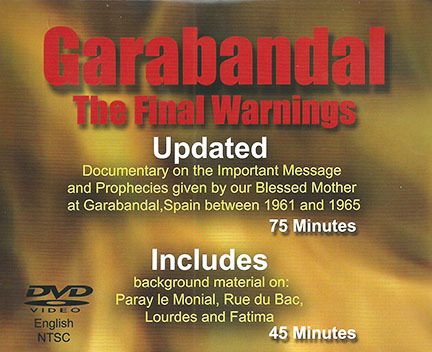 Best documentary film ever made on apparitions at Garabandal, Spain. at Garabandal, Spain between 1961 and 1965. Spain between 1961 and 1965, and gave them an urgent message for our time. and what the consequences will be if we fail to do so. 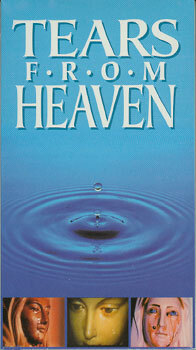 This documentary takes us into the lives of the visionaries at the time of these events. 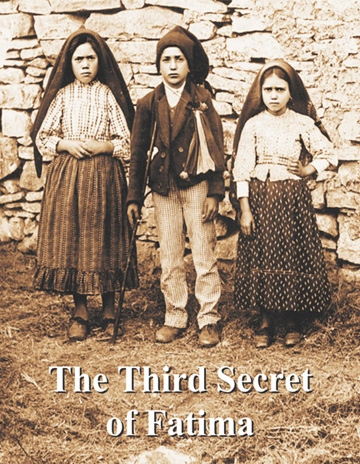 that God provided during the apparitions, to get our attention. focusing on Mary's urgent message for each of us. ... y su impacto en cada uno de nosotros. dadas por Nuestra Senora en Garabandal, Espana entre 1961 y 1965. 2 Corinthians 11:13-15. For such false apostles are deceitful workmen, transforming themselves into the apostles of Christ. And no wonder: for Satan himself transformeth himself into an angel of light. Therefore it is no great thing if his ministers be transformed as the ministers of justice, whose end shall be according to their works.